Independent Cellar Services were contracted to complete the design and installation of the Stadium’s draft beer system (wet pour system). 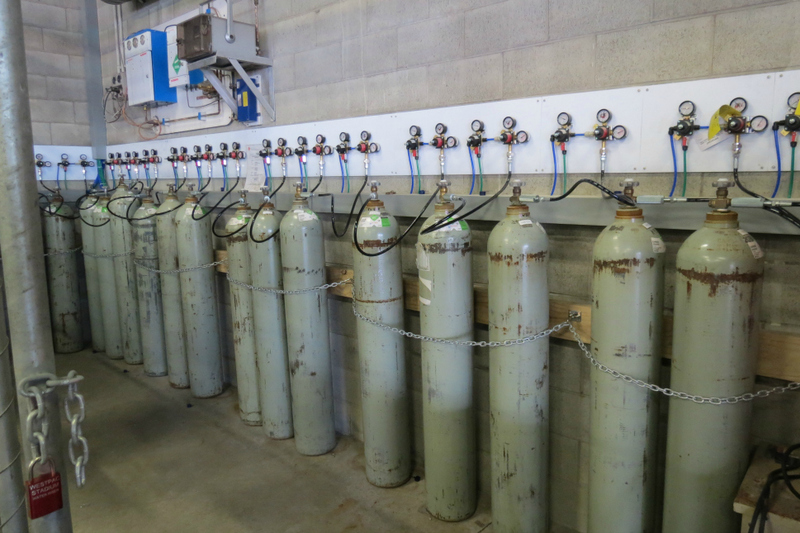 Their brief was to develop a system to provide cold, fresh beer to 20 bars with 160 taps, from three main cool rooms located on the ground level. 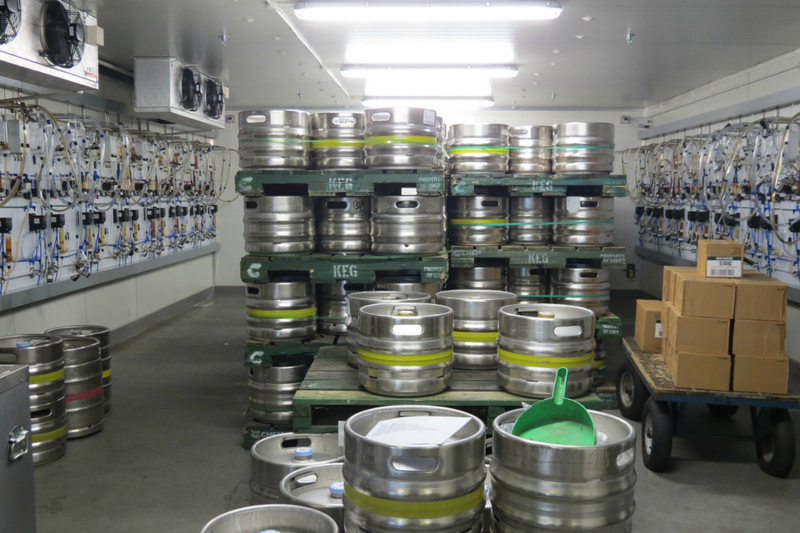 Each part of the system was to have demonstrable backup to ensure that the beer supply during service at a main event was not to be compromised. They completed each part of the project in a timely and professional manner. The way in which they coordinated their works with the stadium, ensured the day to day operation of the stadium was not disturbed and were easy to work with. 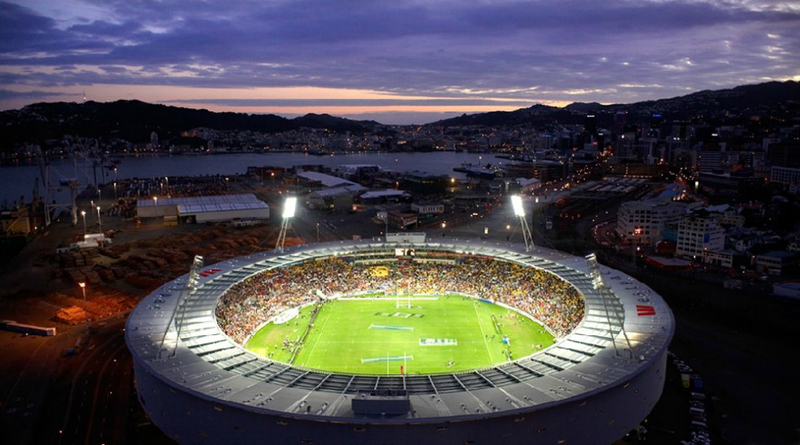 The innovative ways that Independent Cellar Services approached the complexities of the job was refreshing and gave us, the stadium a modern easily operated system that delivers cold fresh beer to our customers through a system that has minimal wastage. The Auper Draft Monitoring System was installed and as a result we are able to receive real time dispense data for every tap in the stadium, better allowing us to manage and optimise the operation of the system on an ongoing manner. We are very pleased with the end result, having received feedback from regular members that the beer tastes better than ever. I would highly recommend the Independent Cellar Services team to any Bar, Club or Stadium looking for a well designed and effective draft beer system. 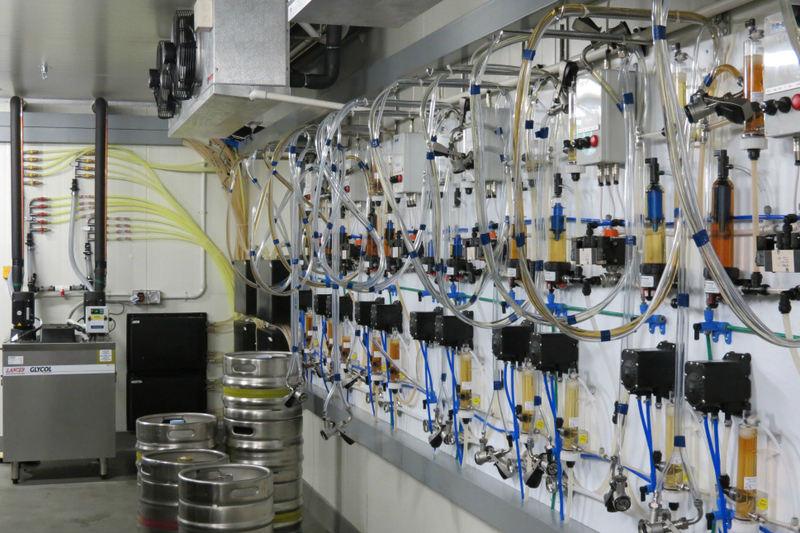 New Zealand's largest beer system capable of pouring 24,000 litres per hour!! !